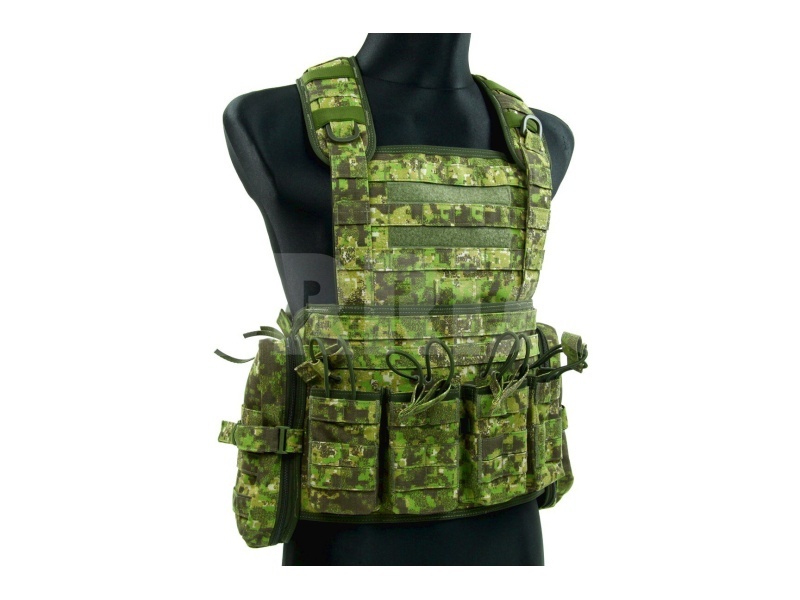 MorrisCZ, Czech airsoft retailer and tactical clothing and gear manufacturer, has expanded their already extensive and popular line-up of PenCott products. 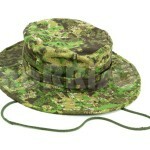 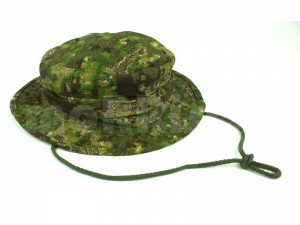 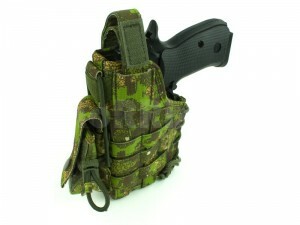 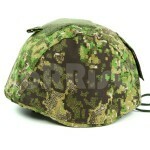 New products include an adjustable MOLLE-compatible holster for the CZ75 pistol, and a second-generation Boonie Hat. 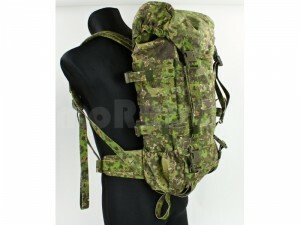 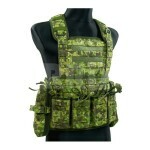 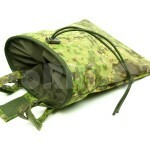 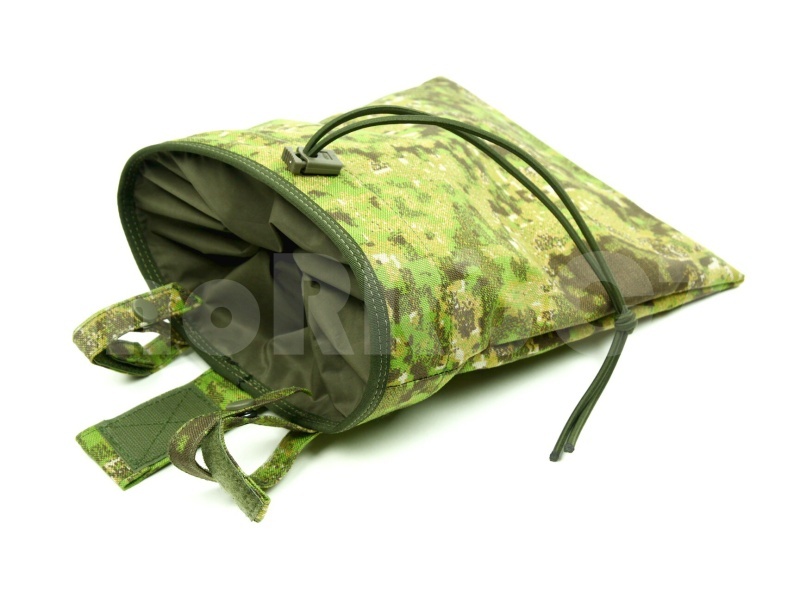 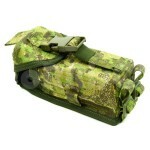 These new products join their existing portfolio that includes a 25-Litre size Rucksack, MOLLE Chest Rig, a full range of pouches, and MorrisCZ’s own designed BDU. 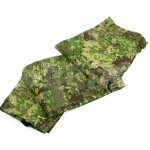 View the full range of MorrisCZ’s PenCott line up on their website. 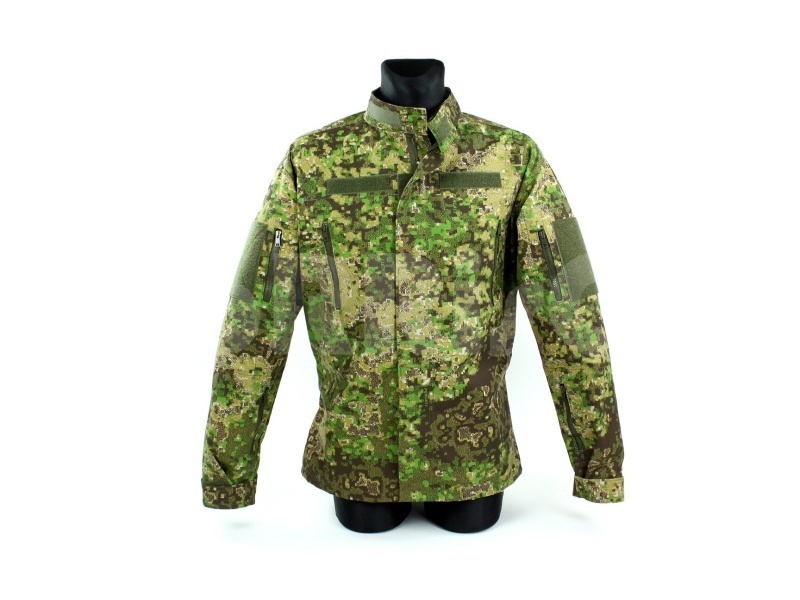 PenCott™ fans in the Czech Republic, and anyone else who can read Czech, will be happy to see that there is now a local manufacturer and retailer offering a full range of clothing and gear in PenCott™. 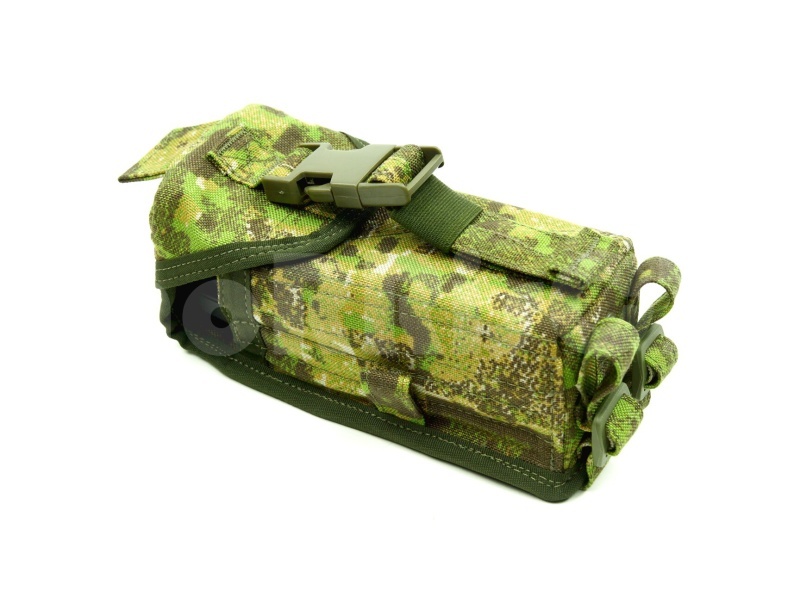 Visitors to the website of MorrisCZ will be able to see a complete line of GreenZone™ clothing, headgear and load-carrying gear – see examples below – as well as a full line of BadLands™ kit coming soon as well. 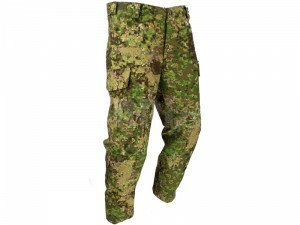 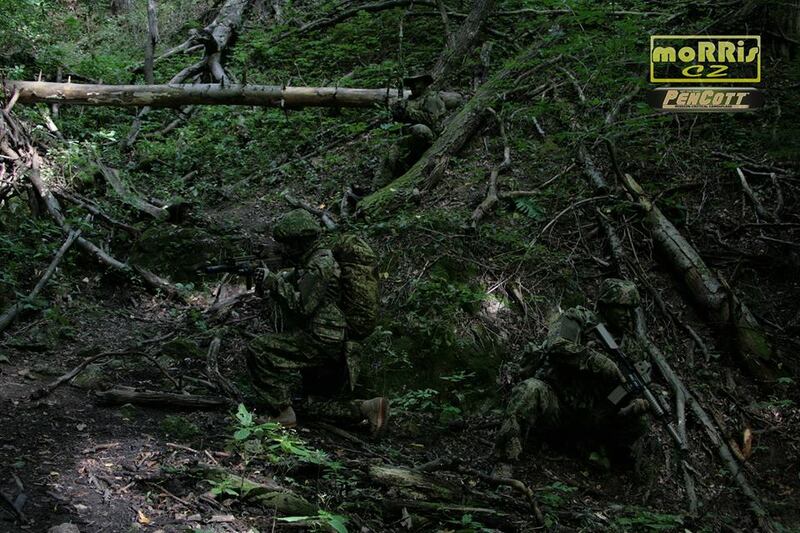 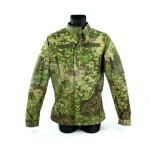 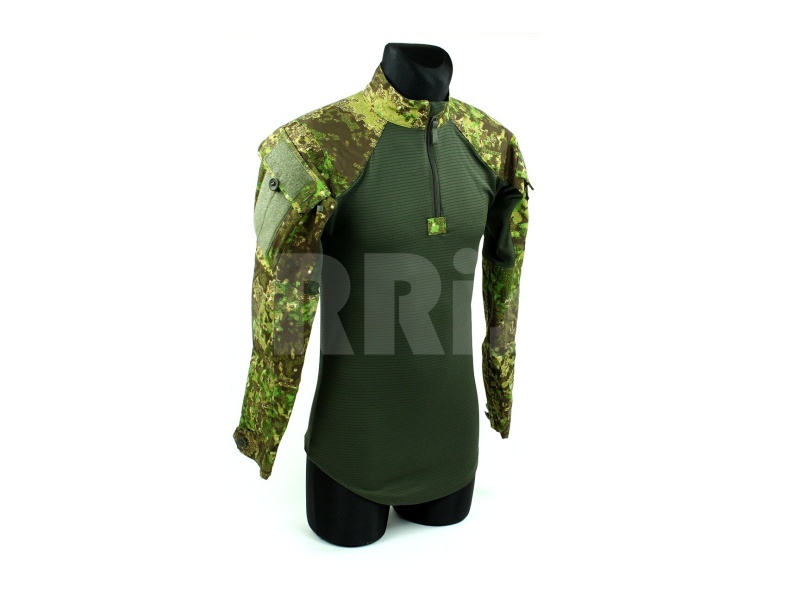 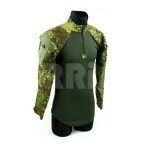 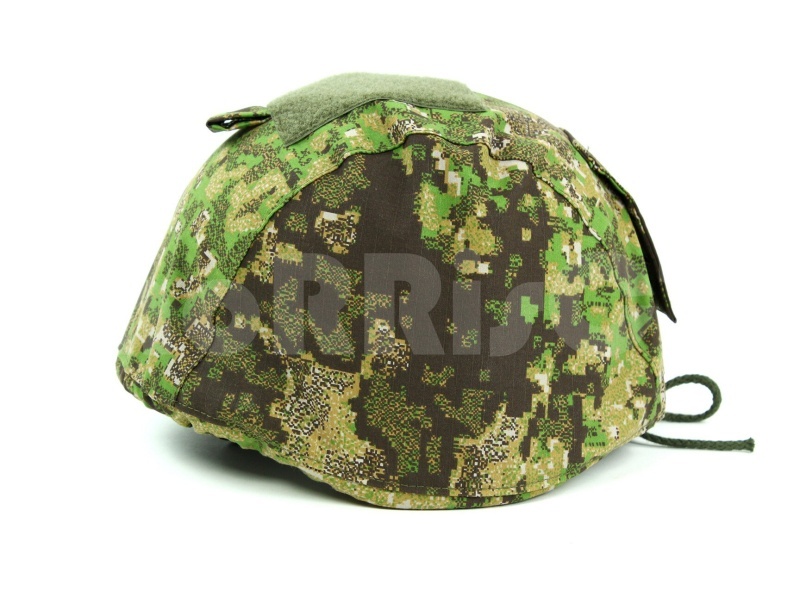 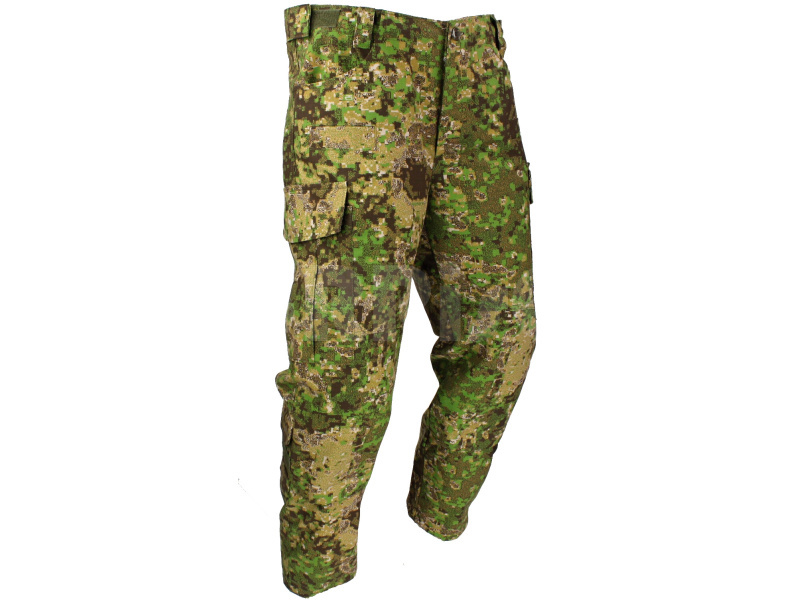 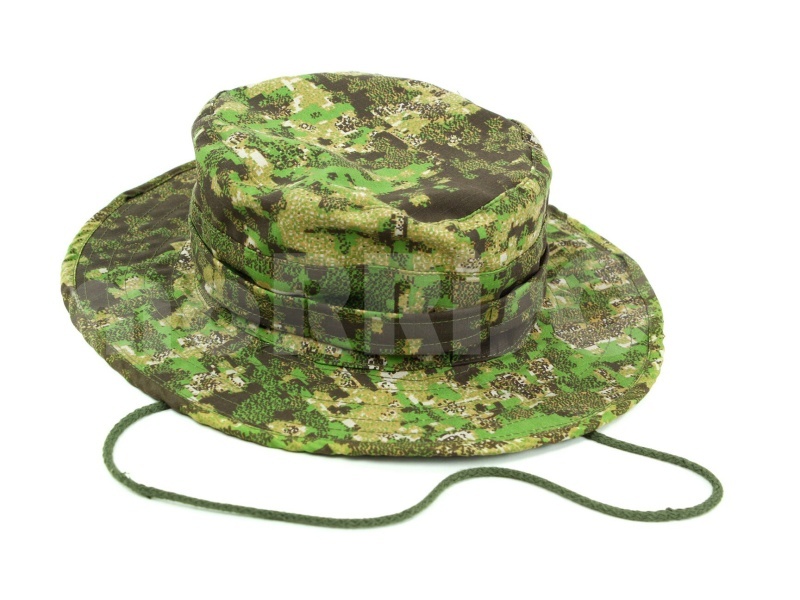 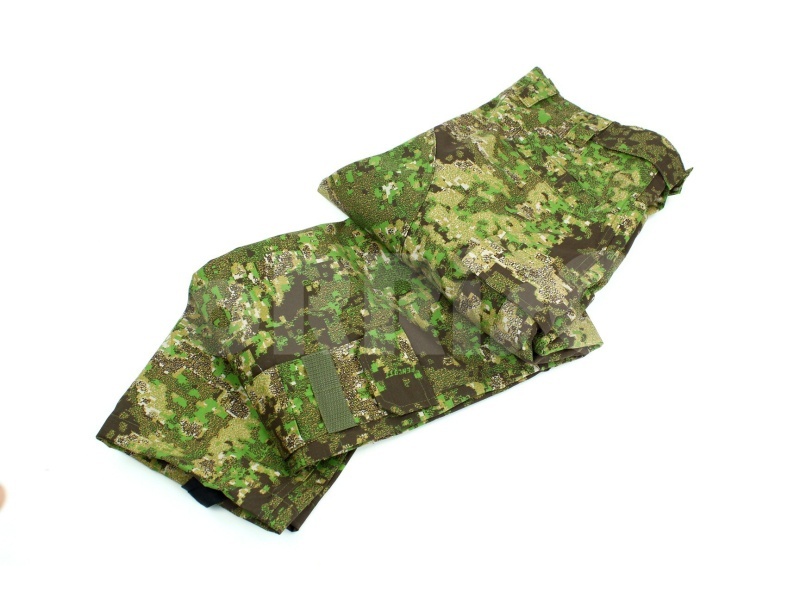 It might be made for the airsoft market, but all products are made to military specifications for quality and durability – and the irony is that Czech airsofters will now have better camouflage uniforms and gear than the Czech military!